Delhi is India’s capital. It is a massive metropolitan area in the north. With exploding population and exceedingly high crime rate there was always a need of a DNA testing laboratory in Delhi. DDC Laboratories India has opened up its collection centers all over Delhi making it easy for the residents to get a DNA test done. 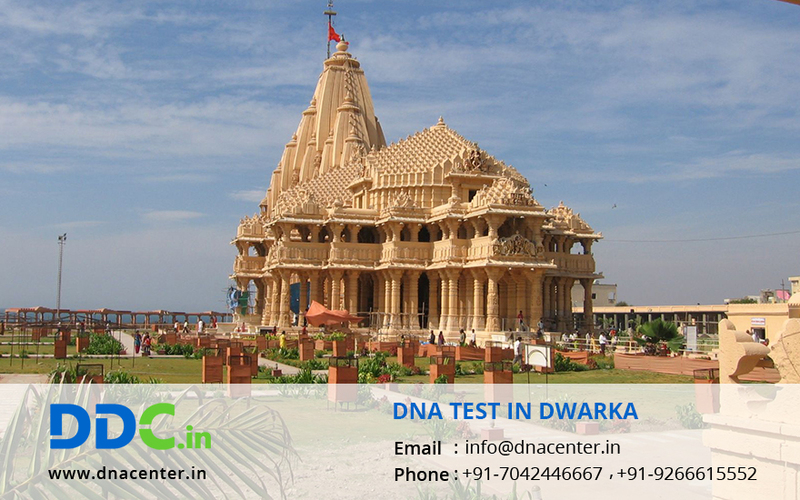 DNA Test in Dwarka Delhi has been facilitated with the opening up of a collection center here. There is no doubt about the uses of DNA now. It has solved many problems that seemed impossible a few years back. You can get the test done for peace of mind. DNA test can also be done for infidelity cases. Visa in certain countries is issued once you prove relationship, so with DNA test it can be done with ease. DNA test is also done in cases of adoption since the parents want to be assured that there is no hereditary disease in the child. Identification of dead bodies can also be done with DNA. DNA Test in Dwarka Delhi offers reliable results to its patients and that too at minimal costs.